The Most Trusted Name In Lawn Care! 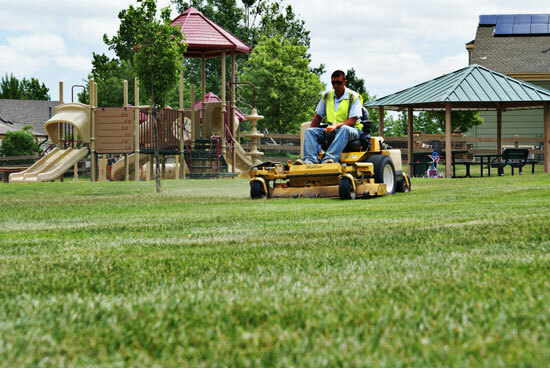 Lawn Care Plus has been proudly serving Northern Colorado and the greater Boulder area for over 20 years. 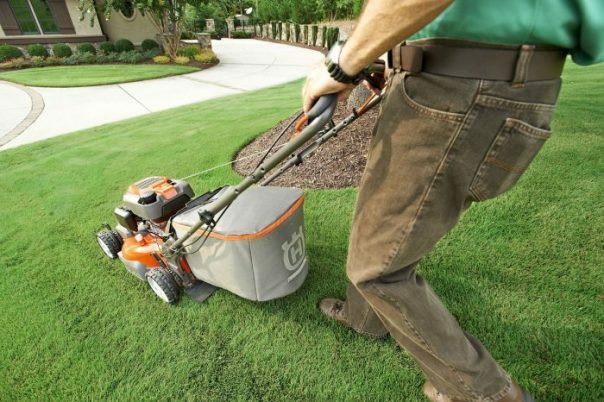 Go with a name you can trust, because lawn care is our business and it’s what we love! Serving all your residential and commercial lawn care needs! 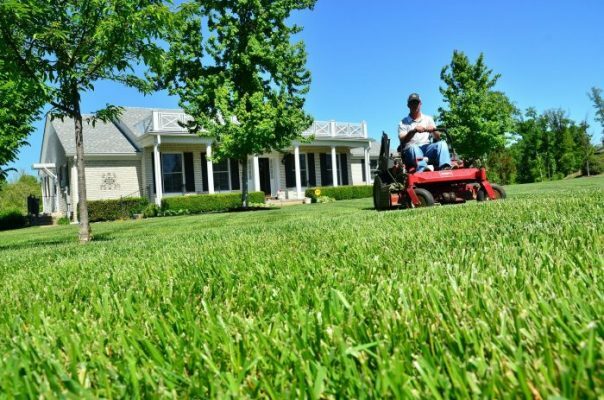 The professional technicians at Lawn Care Plus take the time to provide your property with the attention it deserves. 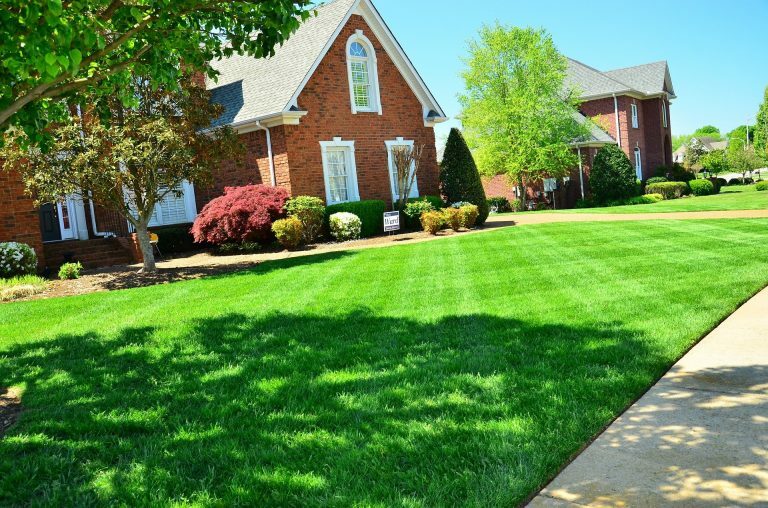 From regular maintenance to emergency repairs, Lawn Care Plus has the experience to offer you the best in quality service. Nobody likes lawn mowing or weed eating (well, we do). 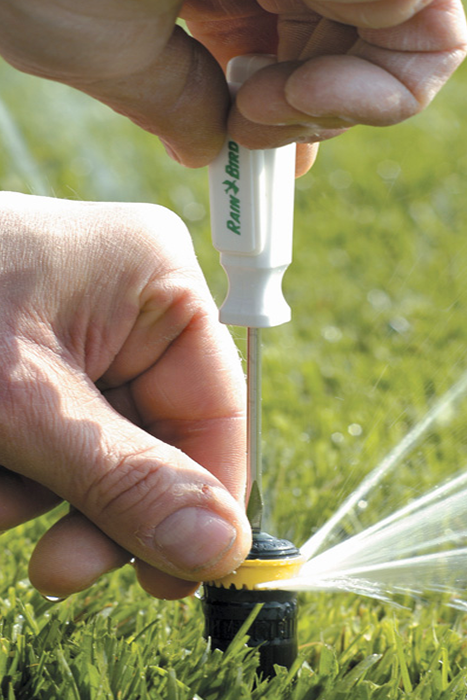 With Lawn Care Plus, there is no reason to not have a professionally managed lawn and sprinkler system. 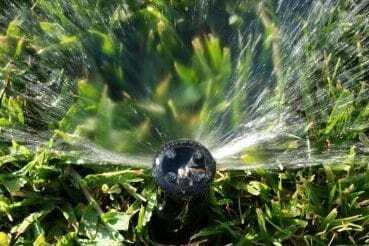 We have been serving Northern Colorado since 1994, providing expertise and assistance, professional maintenance, and well managed landscapes and sprinkler systems. We are efficient, fast and leave a great looking yard. Oh, and we are right within your budget with programs tailored for your individual care needs. When you call Lawn Care Plus, you're calling people who care and who will treat your property with respect and integrity. 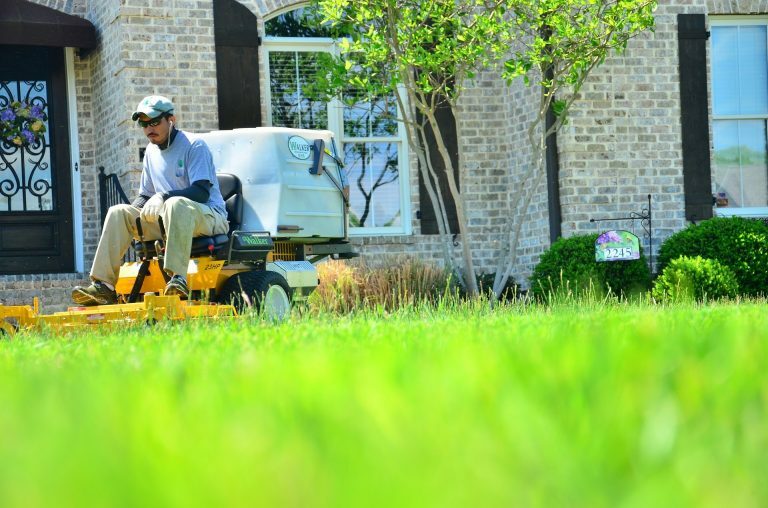 We’re the most trusted name in lawn care, so you can count on us! We make reliability a priority, and that’s why we will always return your calls promptly and be there when you’re expecting us. Our equipment is constantly updated and state-of-the-art, and our knowledge and expertise extend to using the best products for your yard and the environment. 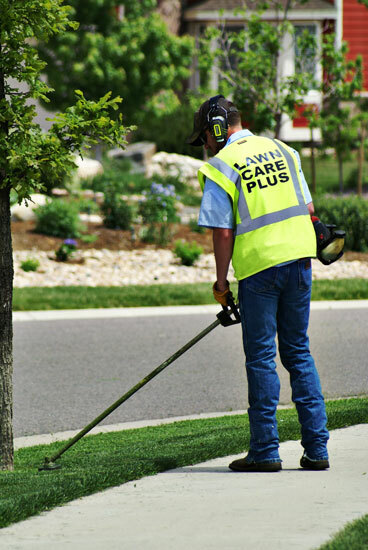 Lawn Care Plus has been serving the Central Northern Colorado areas for nearly 25 years. Customer service is our top priority, and it shows! I've been having a really hard time with landscaping companies getting back to me and showing when they're supposed to. Such lousy customer service in our area, unfortunately. I sent these guys a query online and within 5 minutes, Aaron called me. He not only squeezed me right in for a blow-out before the storm, but is going to take care of my leaves, etc. Lawn Care Plus is always there when we need them. My husband and I love to DIY, but there are some things we can't do alone. Craig and Branden are very knowledgeable about irrigation systems, and they make quick repairs at a reasonable price. The office manager is also very helpful when we call. 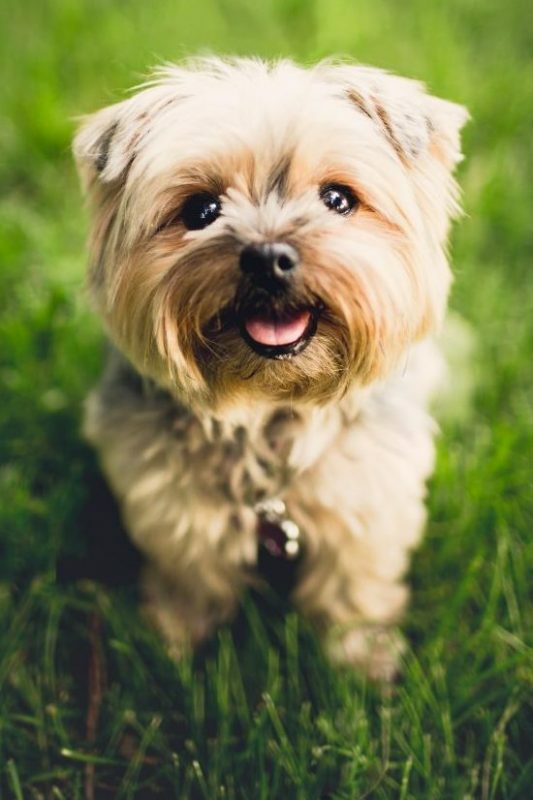 We would (and do) recommend Lawn Care Plus to our friends! 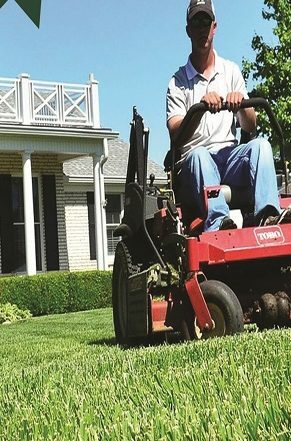 Lawn Care Plus has been taking care of my yard for more than 5 years. 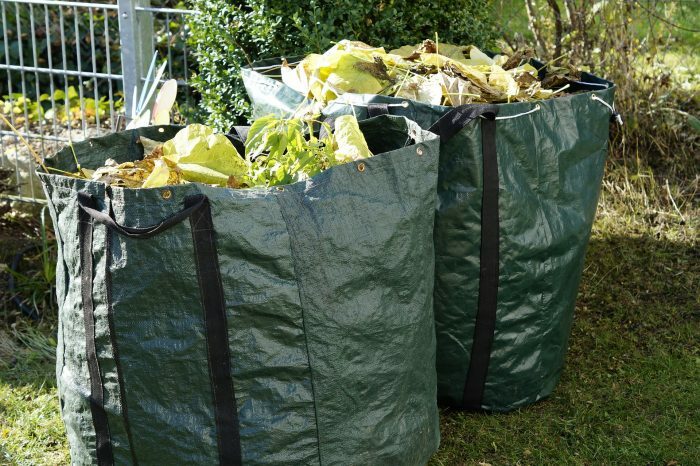 They have done a great job of keeping the yard weed free, plus it has become much thicker and healthier with their care. They are consistent with their mowing, & have also helped with some small sprinkler repair when needed. I highly recommend them for all your lawn care needs! On 2 days notice, you came to blow out my sprinkler before the predicted big drop in temperature last night! On a Sunday no less. I couldn't have been more impressed or more appreciative. You can be sure I will be telling all my neighbors what tremendous service you gave! So rare to find a company with that level of commitment anymore. Again, thank-you!